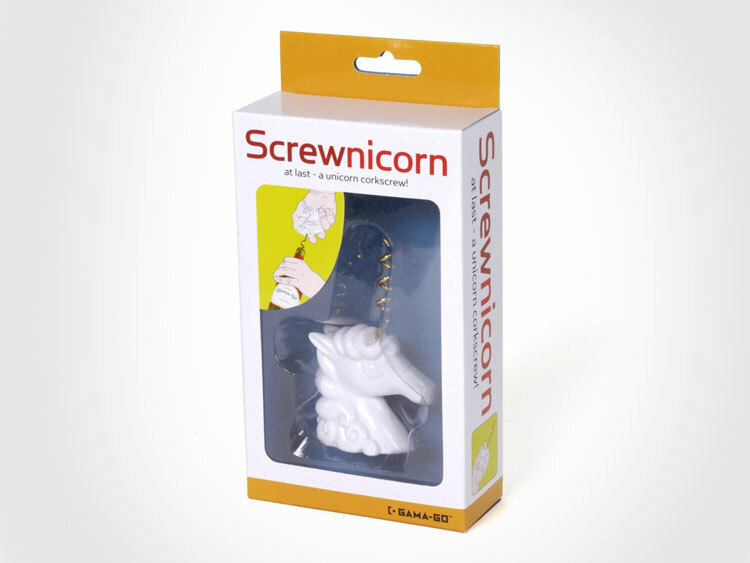 The Screwnicorn is a unicorn that has a corkscrew in place of it's horn and is perfect for a magic the gathering party, LAN party, or any nerdy virgin party that enjoys the magical enchanting companionship and wisdom of a unicorn. 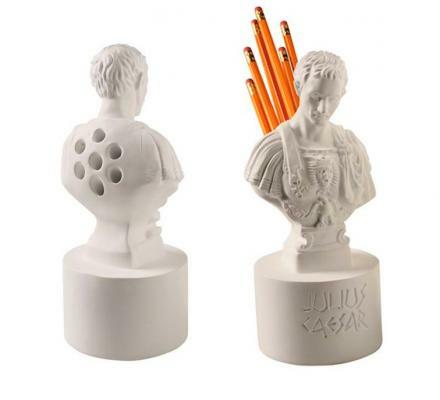 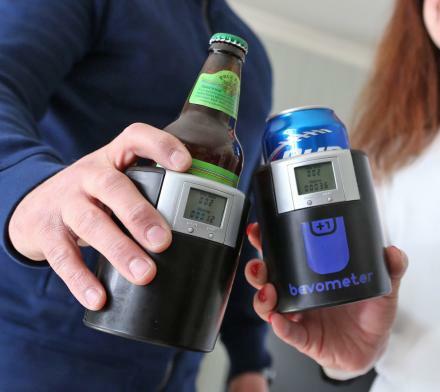 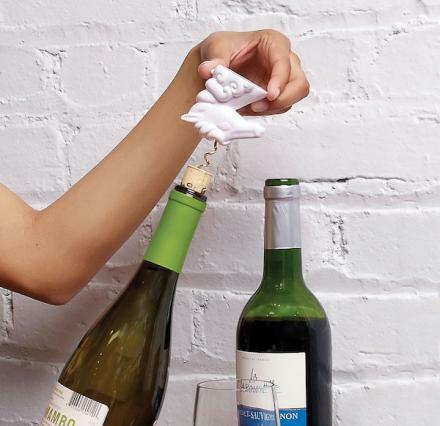 Although, do nerds really drink wine? 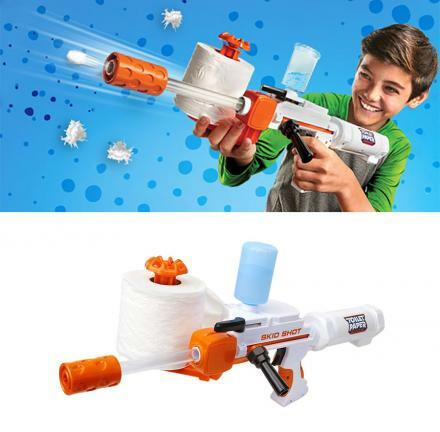 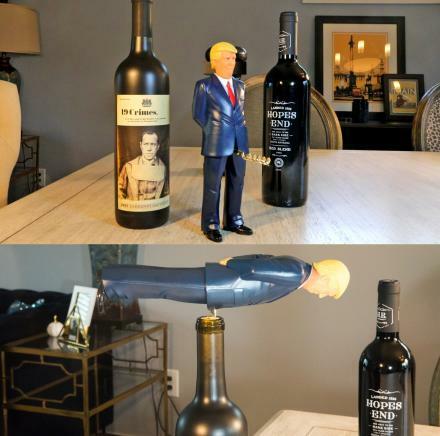 I assume they stick to their Minute Maids and Mountain Dews along with a generous helping of hot pockets and pizza bagels. 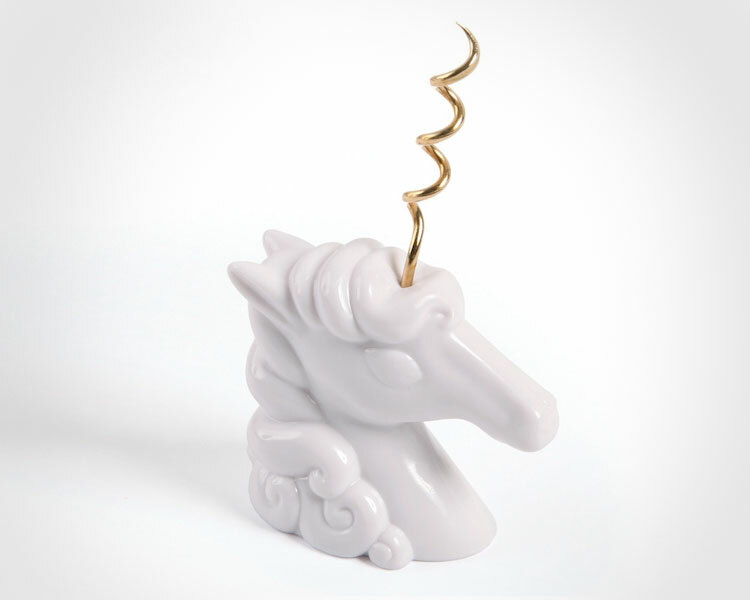 Perfect to go along with your 3D Unicorn Mug, the unicorn corkscrew is made from plastic, works just like any regular old corkscrew, unfortunately does not create rainbows when used (although drink enough wine and we'll see what happens), and measures 3.75 inches x 2.25 inches x 1.25 inches. 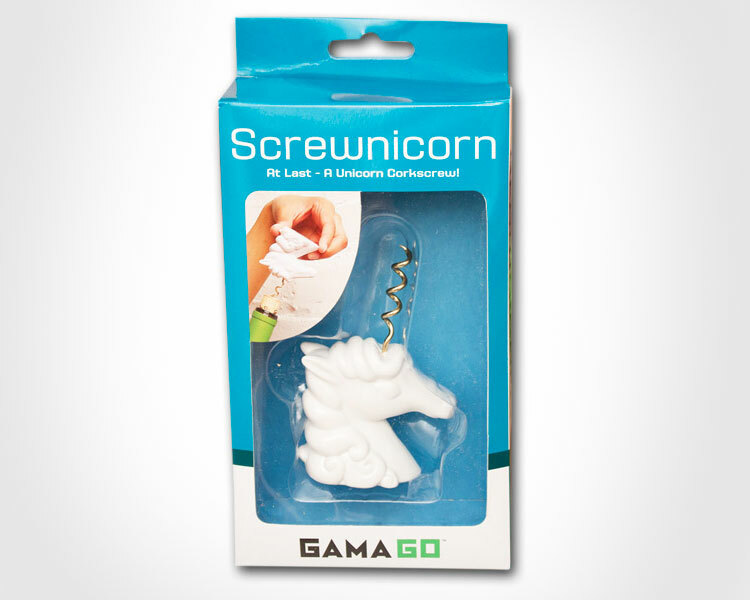 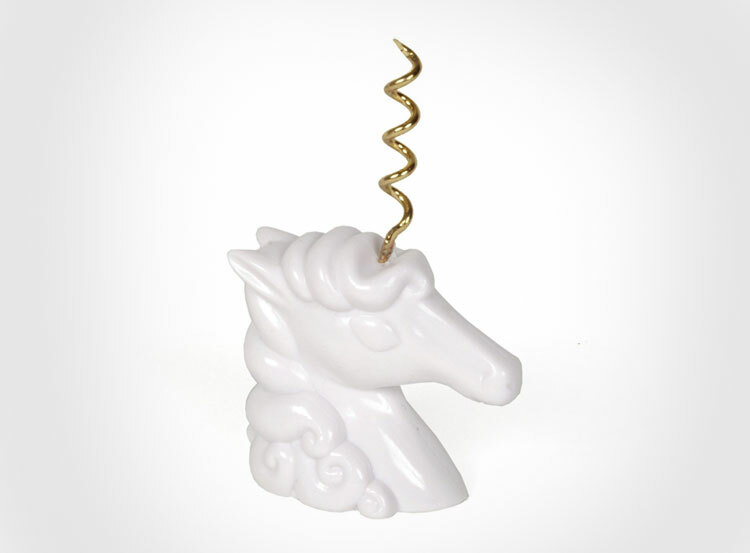 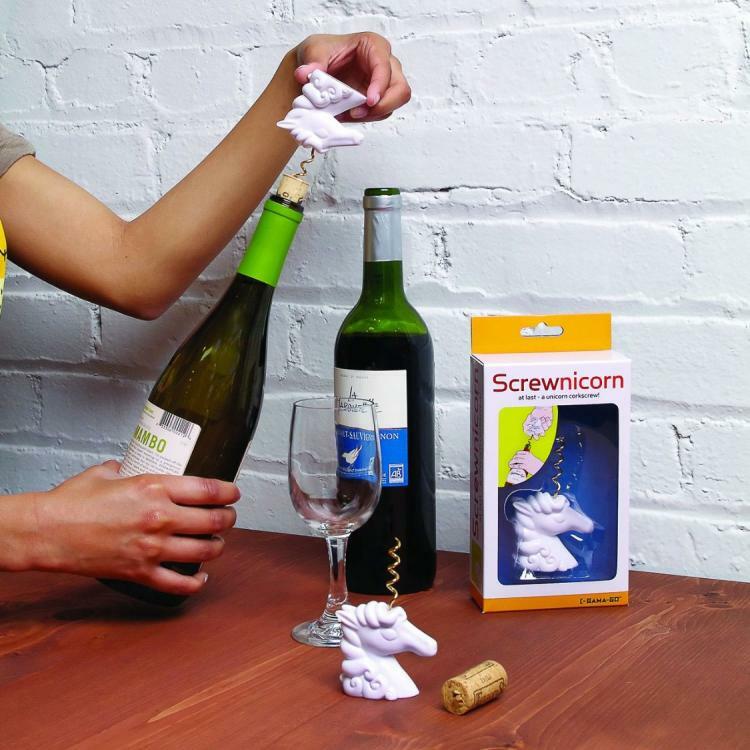 Check out the unicorn corkscrew in action via the video below.